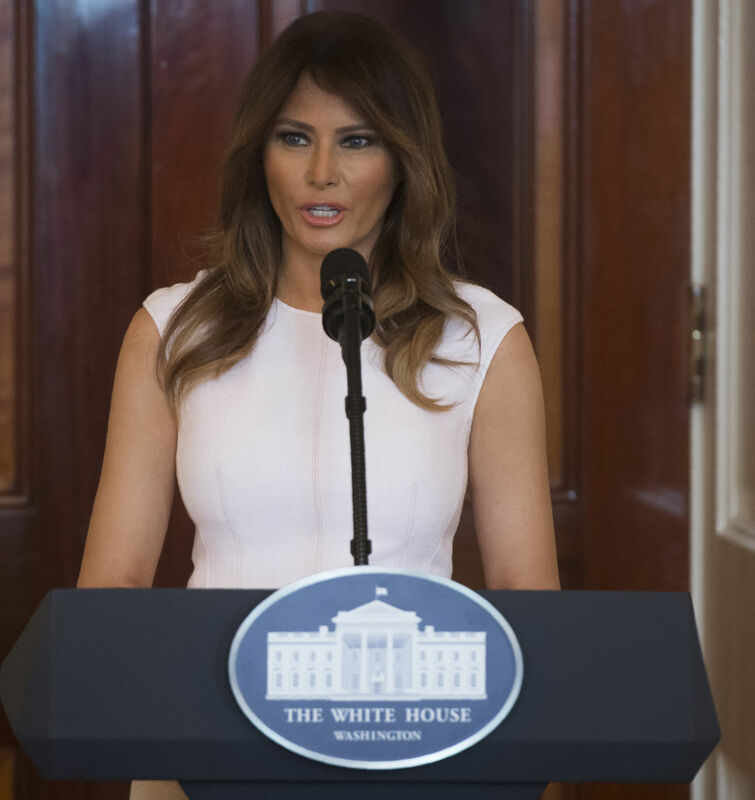 Melania Trump addressed children all across the United States on Monday with a powerful speech in which she addressed a number of problems facing our nation’s youth. 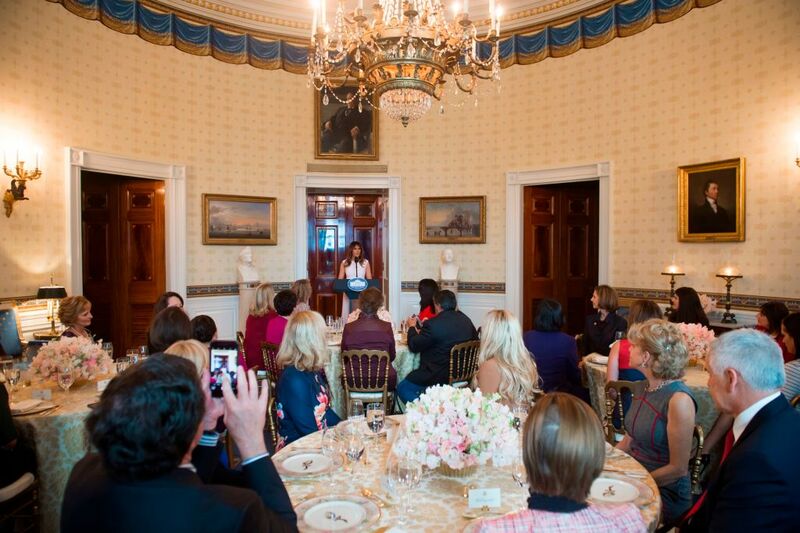 Speaking at a luncheon for governors’ spouses in the East Room of the White House, the first lady addressed cyberbullying, the opioid crisis and finished off with some powerful comments in response to the recent shooting at Marjory Stoneman Douglas High School in Parkland, Florida. “It is important that, as adults, we take the lead and the responsibility in helping our children manage the many issues they are facing today,” Mrs. Trump told her guests. Mrs. Trump has made children her top priority as first lady ever since her husband became president. On Monday, she called on the governors’ spouses to join her in her efforts in “promoting values of encouragement, kindness compassion and respect with children” so that they can be better prepared to face whatever challenges they’re faced with.